The nine national parks of Slovakia house an exceptional array of wildlife including bears, lynx, wildcats, wolf, marmots, and more. 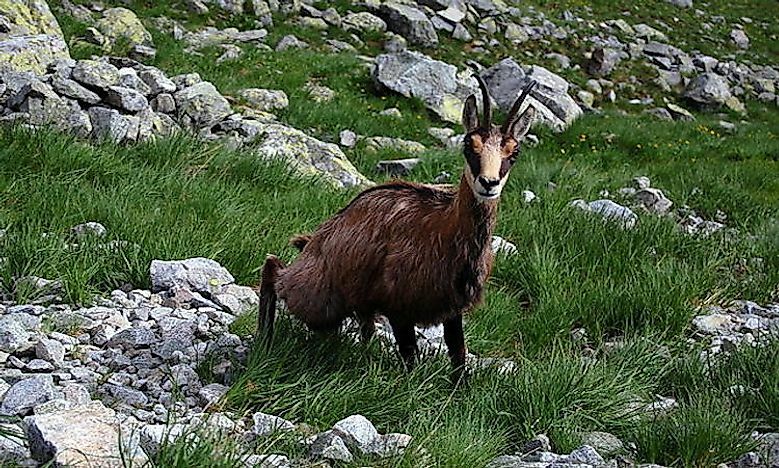 The endemic Tatra chamois, a goat found in the Tatra National Park. Slovakia is a small country in Central Europe, yet it has some of the most beautiful parks in the whole continent. The nine parks cover a total of 3% of the country’s landmass and have animals such as Eurasian Lynx, brown bear, the golden eagle among others. The government has taken steps to conserve these parks from destruction by human activities. There exist several protected regions within the parks including the UNESCO World Heritage Sites and others. The management of the parks is left to specific government departments. Pieniny National Park is the country’s smallest national park located in the Northern part near the border with Slovakia. 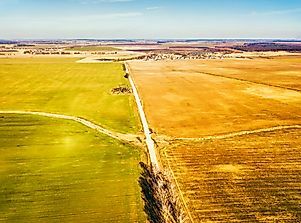 It has an area of about 37km2 and the buffer zone is approximately 225km2. It falls in the districts of Kezmarok and Stara Lubovna in the Presvon region of the country. The park was started in 1967 but has had its borders adjusted in 1997. It is famous for its river gorges and it is notable for hiking and rafting. The park is located in Eastern Slovakia and has an area of approximately 330km2 including the buffer zone. It was made a national park in 1988. Several nature reserves are located within the park. The park is also famous for hiking having hundreds of kilometers of trails within it. Only one of the hundreds of caves within it was declared a UNESCO World Heritage Sites in 2000 and is open to the public. 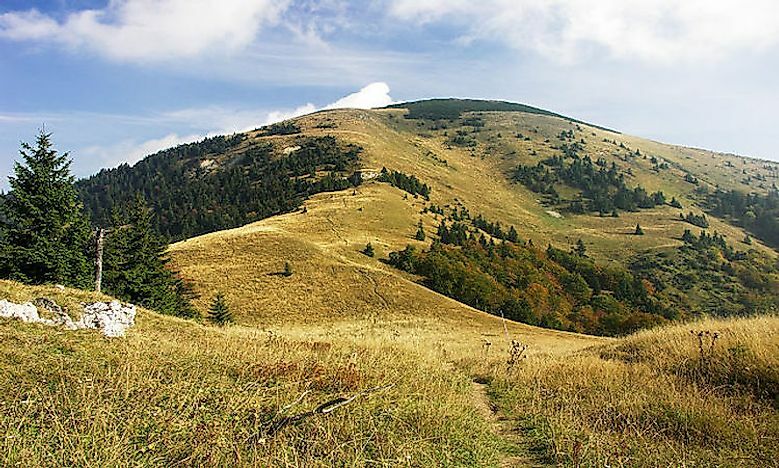 Muránska Planina National Park was declared a National Park in 1997 and is situated between the Central and Eastern parts of the country. It covers three districts within the region. It is famous for its extensive karst scenery includes dolomite and limestone. It also has 150 prominent caves which are inaccessible to the public. The park is also notable for its biodiversity including various types of fauna. The hiking and educational trails in the park are some of the significant tourist attractions. 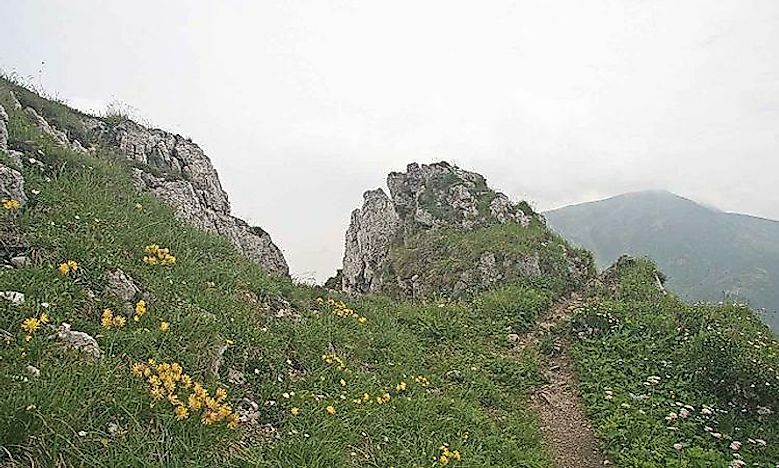 Malá Fatra National Park is located in the Northern parts of the Mala Fatra Mountains. The park has an area of 226km2 and 232km2 buffer zone. 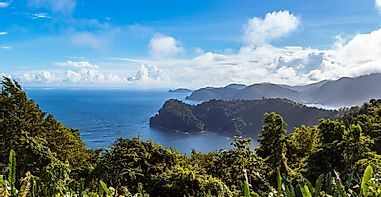 It was a protected landscape area since 1967 but was declared a national park in 1988. Over 80% of the forest is covered with diverse species of trees. Fir, spruce and pine wood are some of the tree species found within the Park. It is found to the borders of North-Eastern Slovakia between Poland and Ukraine. The park was created in 1997 and covers an area of 298km2 and a further buffer zone of 109km2. 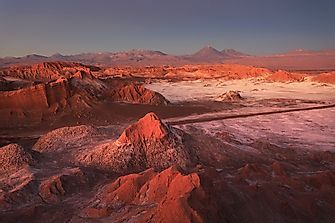 Selected areas within the park are included in the UNESCO World Heritage Sites. 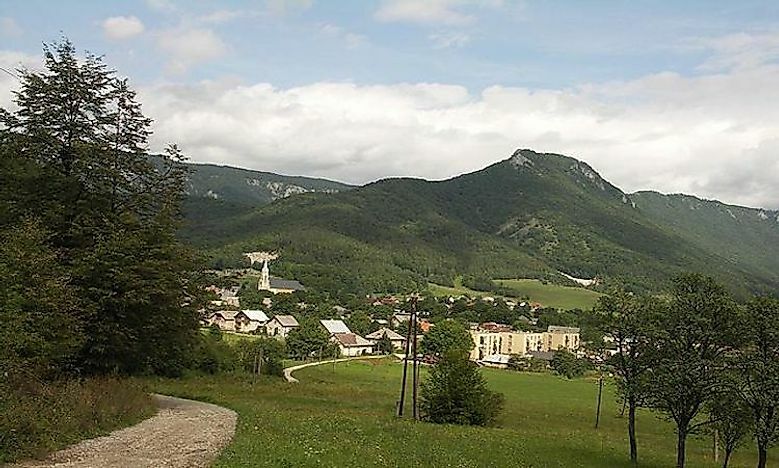 It is located in the Snina District in Presov region. The highest point within the area is 1208m above the sea level towards the country’s border with Poland, Ukraine, and Slovakia. 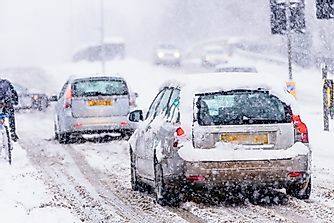 It is towards the easternmost part of the country that has the lowest population level. The park is 80% covered by forests including such trees as beech and beech-fir. It also has a wide variety numbering up to hundreds of lichens and fungi. Hundreds of invertebrates and other prominent vertebrates such as Eurasian Lynx and bear are also found within the park. Thousands of other vascular plants are also found in the park and they are protected since they are endangered. The park is an important tourism site for the public and is open all-year round with both winter and summer hiking trails. 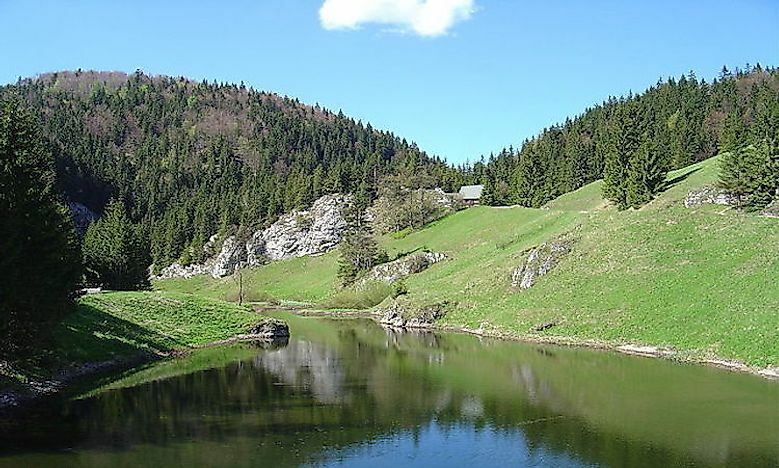 Slovak Karst National Park lies in the South Eastern parts of Slovakia near the border of Hungary. It covers the regions of Gelnica, Rosnava and parts of Kosice region. The park was created in 2002 having been a protected landscape area since 1973. It covers an area of 346 km2 and a further buffer zone of 117km2. 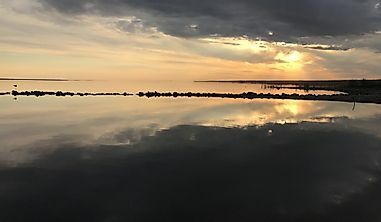 The park was listed by the UNESCO Program on Man and the Biosphere. 12 of the park’s 700 caves are classified as UNESCO World Heritage Sites. 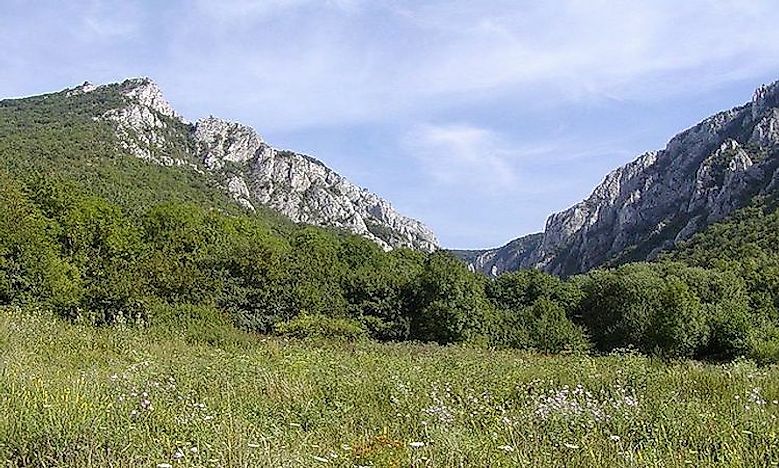 The park is a major attraction for tourists and researchers especially those investigating karst features and the various flora and fauna. There are also a wide variety of protected areas within the park. 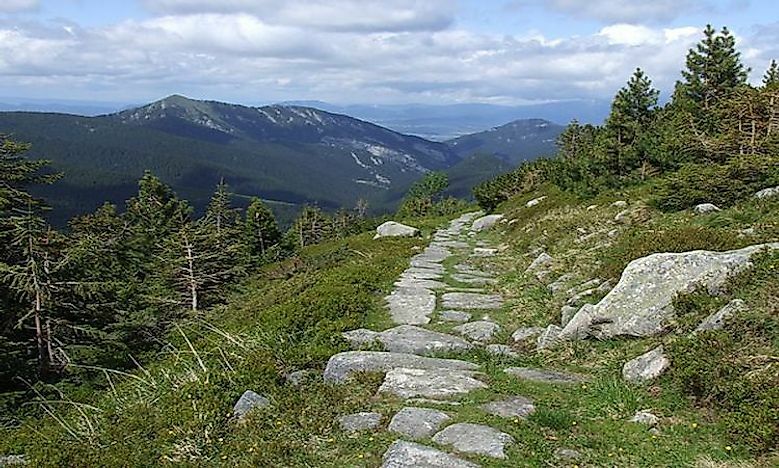 The bigger portion of Veľká Fatra National Park lies in the Southern Zilina region and the remaining bit in Banska Bystrica region. It was established in 2002 as an upgrade of the earlier Protected Landscape Area. The area has a good terrain including deep valleys, sharp cliffs and upland meadows that have supported a rich flora and fauna. Some of the carnivores that live on the ranges include the brown bear, gray wolf, and the Eurasian Lynx. These are a significant source of tourists’ attraction. Hikers and trekkers constitute the highest number of tourists since there are a few quality resorts located outside the National Park. 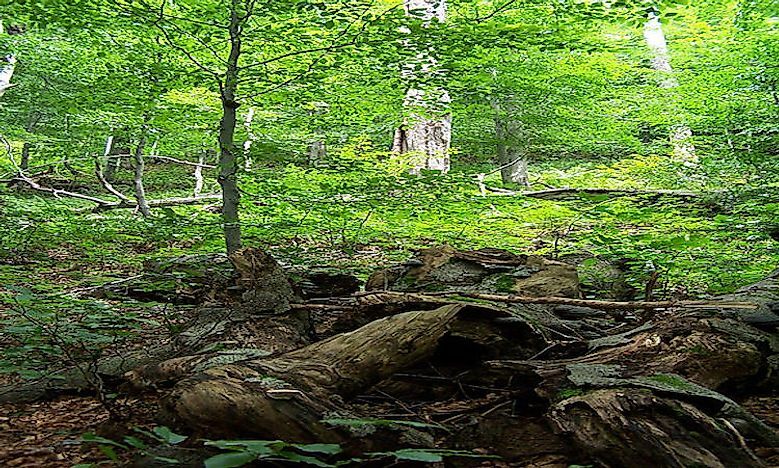 The forest has also led to the preservation of a wide variety of trees including those found in the Carpathian forest mainly the European Leech. The mountain ranges act as an important reservoir of water due to the high amounts of precipitation and low evaporation rates. A wide range of karst features such as caves are available in the mountains, but only a few of them are accessible to the public. Low Tatras National Park is situated in central Slovakia between Vah River and Hron river valleys. 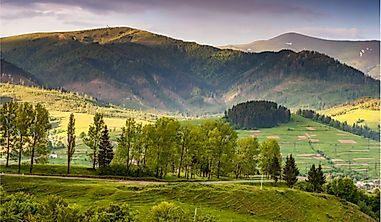 The park together with the buffer zone covers the entire Low Tatras Mountain ranges estimated at 1102km2 making it the largest park in Slovakia. 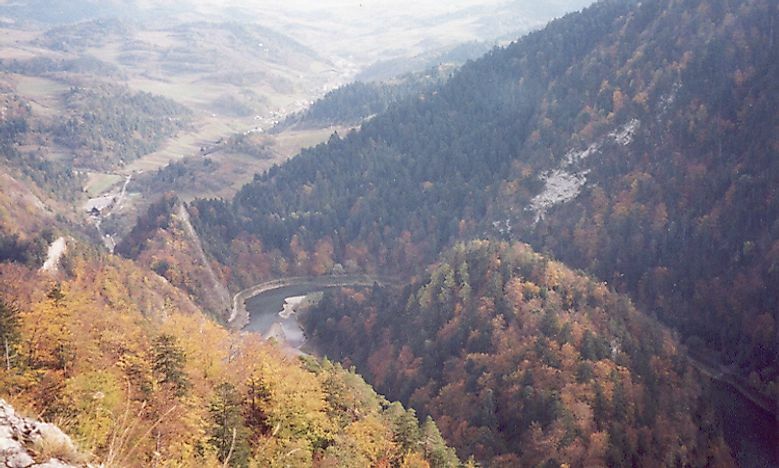 All the four major rivers in Slovakia Vah, Hron, Hnilec, and Hornad rise from the highest peaks within the park. The park was created in 1978 after several failed attempts including the earlier vision to set it up during the 25th anniversary of the Slovakia National Uprising. The extents of its borders and buffer zones have been revised severally ever since. The park has several excellent conditions for sports activities. Some of the resorts include Jasna, Tale, and Certovica. The other attraction of tourists is the numerous caves in the park. Tatra National Park is one of the nine national parks situated in Central Slovakia near the Tatra Mountains. It was started in 1949 being the oldest park in the country. 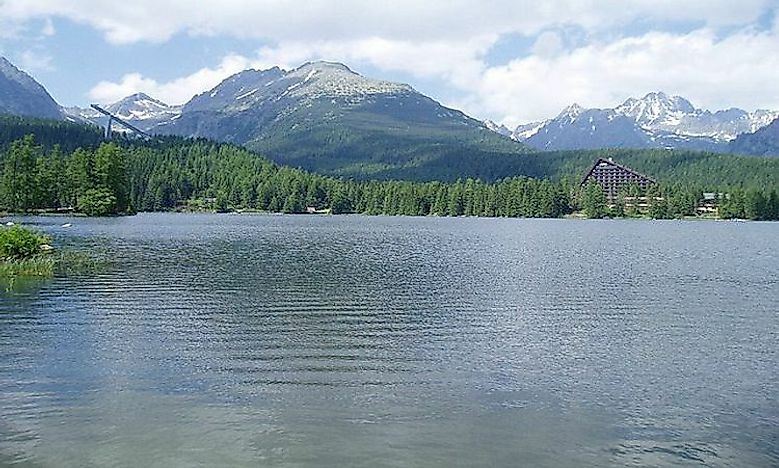 In 1992, together with the adjoining Tatra National Park in Poland, it became part of the UNESCO Man and the Biosphere Program. The national park has played a critical role in the preservation of a wide variety of flora and fauna. The park covers 738km2 and has a further buffer zone of 307km2. It is also very popular for hiking and has about 600km set aside for hiking trails. The Park has several mountains within including the highest point within Slovakia which is 8711ft. Some of the mountains include Havran and Belainske Tatras mountains among others. The park also has more than a hundred mountain lakes. They act as headwaters for some important drainage systems including that of the Baltic Sea and the Poprad River. These help to sustain the plant and animal life within the park. Tatra National Park also has a series of caves numbering up to three hundred in number. However, only the Belianske cave is open to the public.